Sometimes it just pays to be right in the place at the right time. That’s definitely the case with duck hunting. 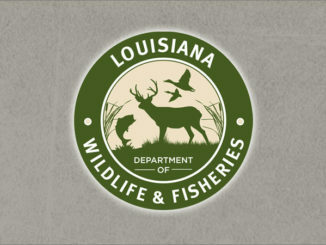 The Louisiana Wildlife and Fisheries Commission on Thursday approved resolutions that will add more than 1,900 acres of waterfowl wetlands to two wildlife management areas in the southeastern part of the state. 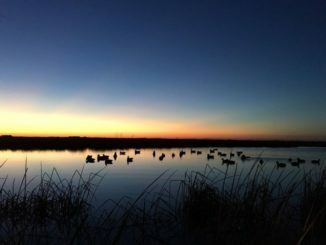 If it’s mid-summer and your thoughts are already starting to drift to decoy spreads and the blind this fall, don’t miss the Duck Hunting Expo at the 2017 Louisiana Sportsman Show presented by Reed’s Metals in the Mercedes-Benz Superdome next weekend. The hunt didn’t last long. 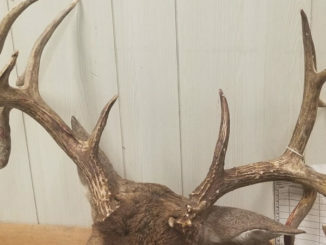 Good hunts never do. The ducks never had a chance. 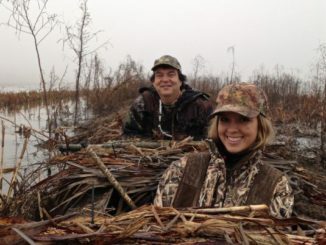 Just before daylight, Lafayette dentist Tony Soileau slipped his camouflaged kayak across the pond’s open water and maneuvered it into an island of flooded buttonwood bushes surrounded by a fringe of dry, brown indigo. 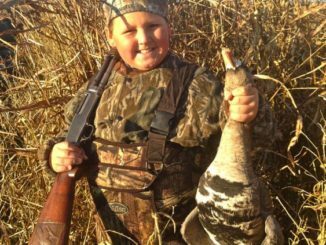 Archer Daniels looked up at the ducks, grabbed the Haydel duck call and blew hard as he could. 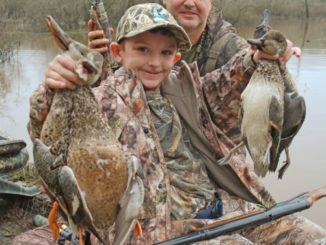 Then, bam bam — he unloaded on a couple of big mallards, which evoked a big smile and a chuckle. Backlit faintly by the early morning glow, they came as we’d hoped. 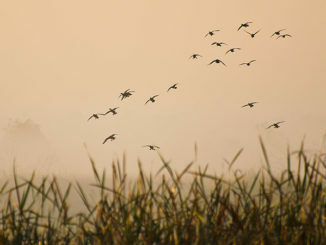 Silhouettes — large and deliberate, and small and acrobatic — bombarded our spread. 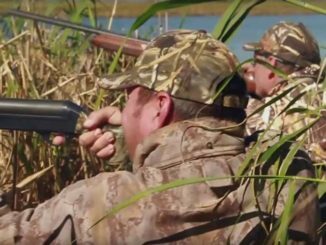 We were able to pick up our jaws from the marsh mud just in time to catch that telltale sound as a few feathered bodies splashed down amongst their plastic counterparts. 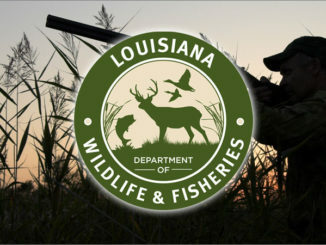 Three men were cited for migratory bird violations on Feb. 20 in Acadia Parish after wildlife agents allegedly watched them shooting ducks on Bayou Nezpique, according to a press release from the Louisiana Department of Wildlife and Fisheries. 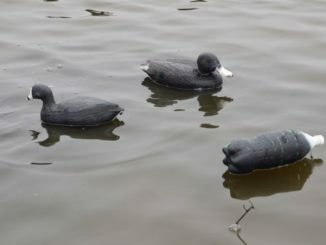 Mike Carloss loves to hunt with coot decoys. 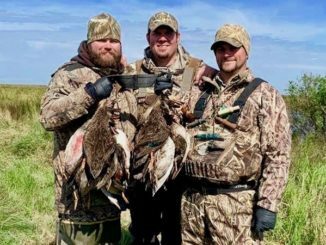 By this time of the season ducks have been hunted the whole length of the Mississippi Flyway and then another month here, they have gotten pretty wise to the ways of hunters.